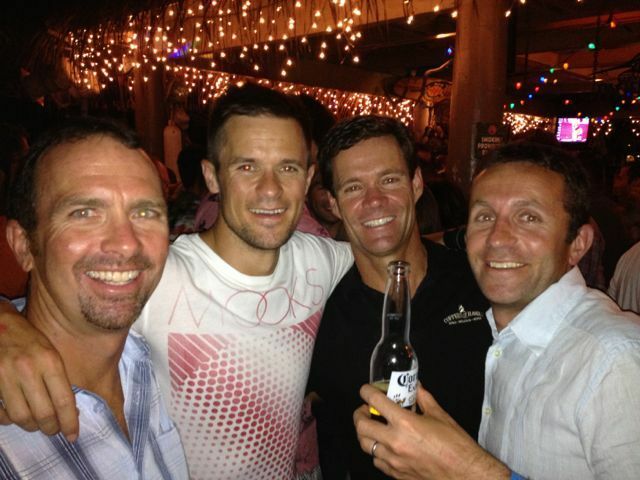 News: Ironman has a new website, Your thoughs on the Kona TV show, Results from B2B and The Great Floridain, IM Florida is coming up, Johns ITU update, Age group athleted tested positive. This Weeks Discussion: Now that Tyler Hamilton's book has been out for a few weeks we would like to know what your thoughts on the book are? This could be interesting. Comment here. 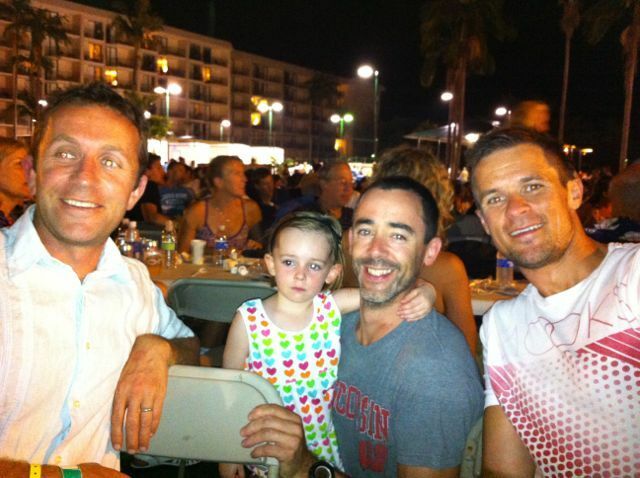 This Weeks Photos: Here are some photos of our Kona Trip. Age Groupers of the Week: This week we have the top Age Groups from the World Champs. The guys winner was Christian Muller from Germany and the womens winner was Hilary Wicks from NZ. Interview: This week we have Gordo back on the show. He covers how you can use a two year training plan to become a better athlete/person. He shares some great insight on how the experience athlete can use this plan to can improve. To read more great pieces from Gordo and the team at Endurance Corner click here. This Weeks Websites: YouTube Clip that we were talking about, Get the O2 Kona T-Shirts Mens, Womens. Older PostIMTALK'S 2012 Kona Super Special Day 5 - Hillary Biscay, Joe Friel, Calvin Zaryski and the post race Female Media Conference.